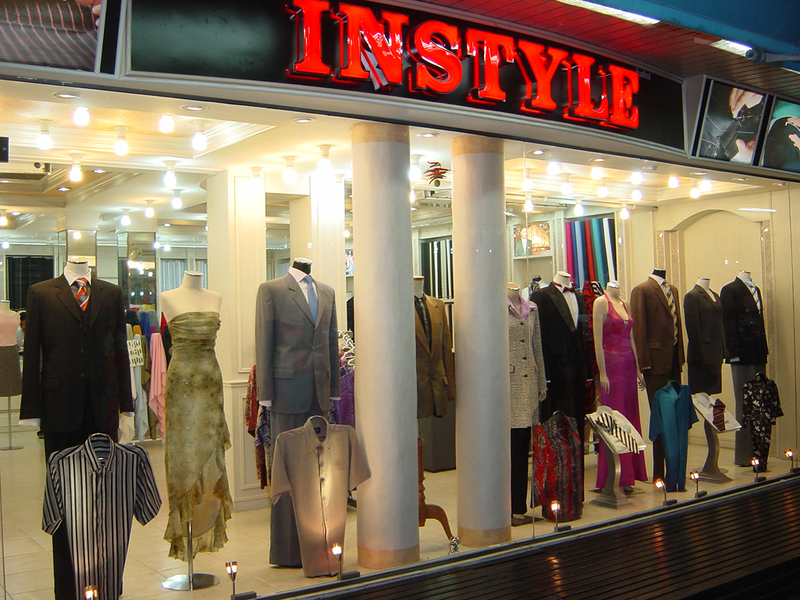 Choose from a wide variety of styles, materials, and cuts at Instyle Bespoke Tailors. This long-established store and manufacturer custom designs pieces to suit the style of male and female customers alike. Emulating the look of some of the world's leading designers, the attentive staff fit pieces to your ideas, copy your favorite items, and advise you on alterations and repairs. Just make sure to be clear about what you want and let the staff do the rest. Plan to visit Instyle Bespoke Tailors and other customer-reviewed, writer-recommended Patong attractions using our Patong trip planning website . Nicest suit I own! Very stylish fitting with amazing service from all the staff. They were able to give me a new suit in just 3 days with the suit fitting perfectly on the first try. Would recommend this to anyone looking for a new suit. They are much nicer than anything from high end shops. Plus, they have any fabric you want to make it unique to you. 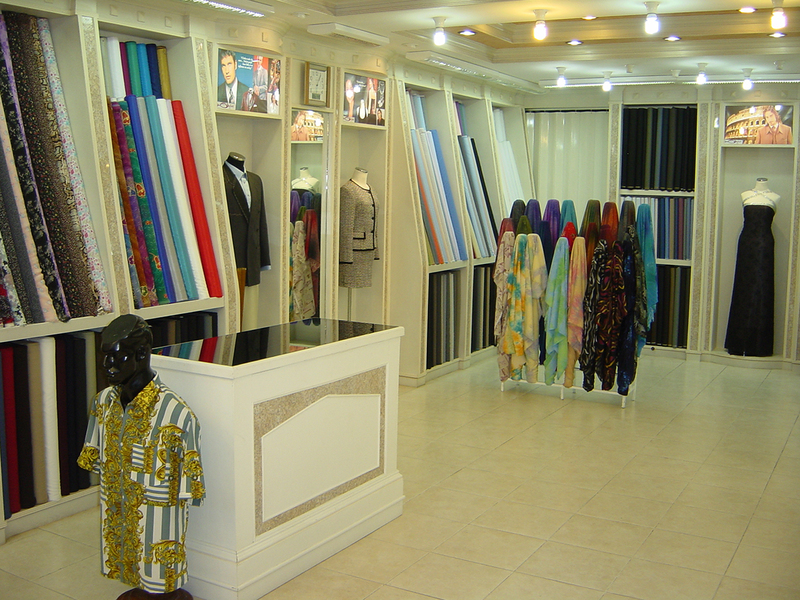 Excellent variety of colours and fabrics and perfect fitting suits! I went there with my dad and with an intention to get 1 suit for myself but happily ended up getting a couple each! The choices were just endless and every next thing they showcased was better than the previous! A must visit if you're in Phuket and the good news is that they export aswell! Great quality tailored shirts at good prices I have bought shirts from these guys for the past 7 years starting with a trip to Thailand and then annually when they come to Australia. Being a small guy with short arms it is basically impossible for me to buy long sleeve business shirts off the rack and instyle have tailored shirts for me that have always fit perfectly. They have a great range of fabrics to choose from which go from normal corporate styles to more creative patterns. I have probably bought more than 25 shirts from them over the years and they have always been of high quality at a good price. Service has always been great from Manit and I can't recommend them enough. You will get the usual street sellers from other tailors trying to hustle you while on the way to Manit's shop but absolutely no hard sell from these guys. They always take pride in their work and take the time to get the fit just right. 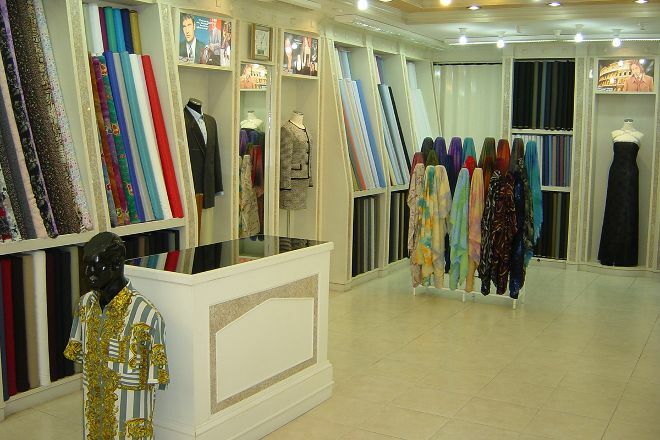 I have bought from them several times now (trousers, suits and shirts) and always the same friendly, attentive service. Highly recommended. Every day, we help thousands of travelers plan great vacations. Here are some tips on how to use your Listing Page to attract more travelers to your business - Instyle Bespoke Tailors. Promote your permanent link - https://www.inspirock.com/thailand/patong/instyle-bespoke-tailors-a146235133 - on your website, your blog, and social media. When a traveler builds a plan from this page, the itinerary automatically includes Instyle Bespoke Tailors. This is a great way for travelers looking for a great vacation in your city or country to also experience Instyle Bespoke Tailors. Promoting your link also lets your audience know that you are featured on a rapidly growing travel site. In addition, the more this page is used, the more we will promote Instyle Bespoke Tailors to other Inspirock users. For best results, use the customized Trip Planning Widget for Instyle Bespoke Tailors on your website. It has all the advantages mentioned above, plus users to your site can conveniently access it directly on your site. Visitors to your site will appreciate you offering them help with planning their vacation. Setting this up takes just a few minutes - Click here for instructions.